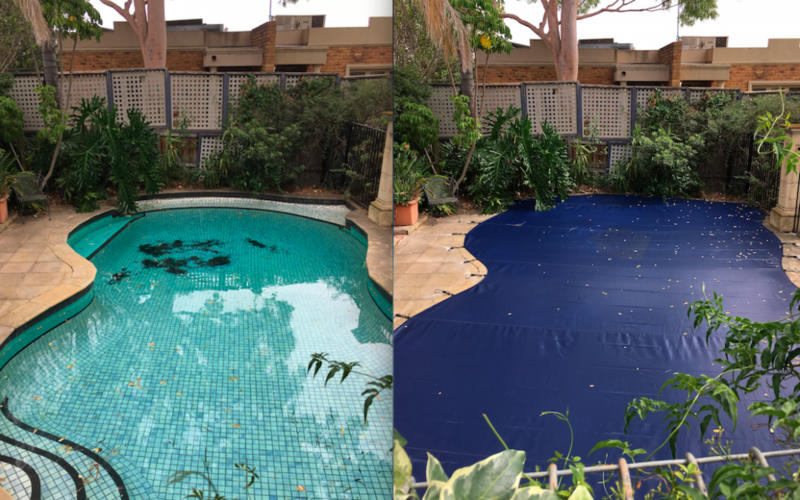 With the installation of a Pooltex winter leaf & debris cover, Trish from Ascot Vale will save hours of cleaning over winter. You can see it working already! As the name suggests, this domestic reel is built to last. 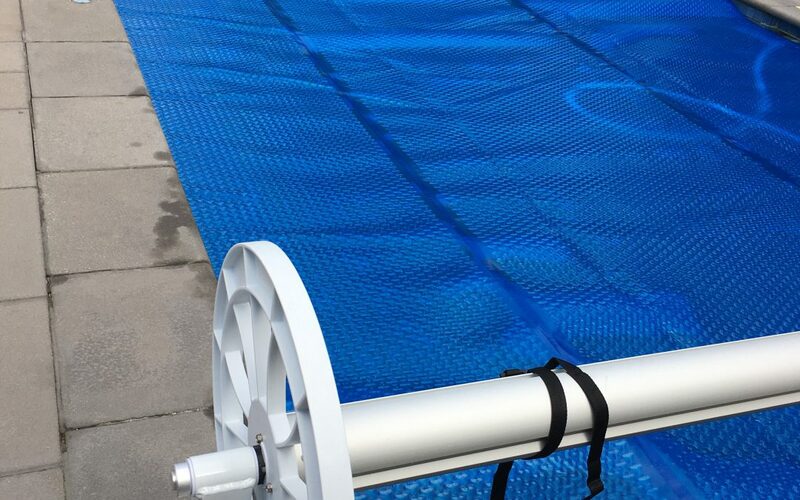 The Hydrotools ‘Endurance’ range are manufactured with corrosion resistant components and are all backed by a 5 year pro-rata warranty. 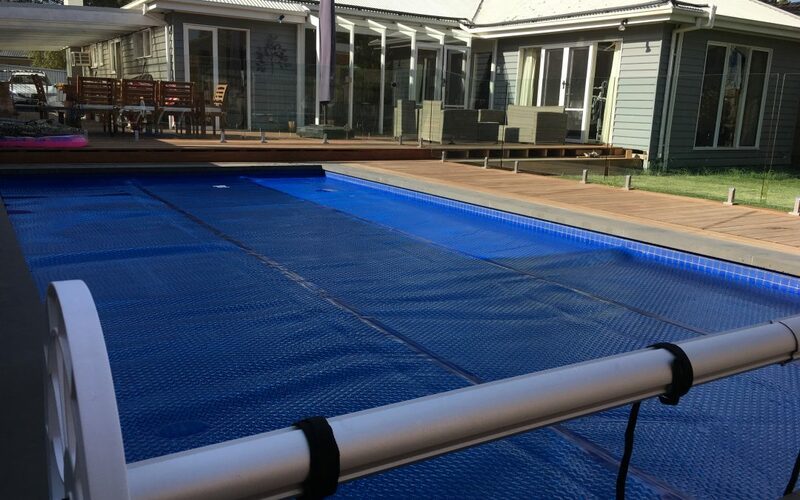 Another Triple Cell installation for Poolside. 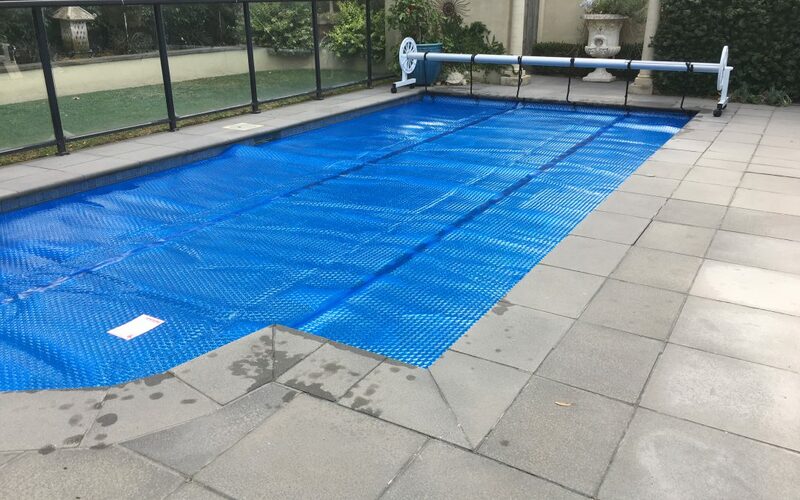 This fabric is becoming very popular and for good reason. 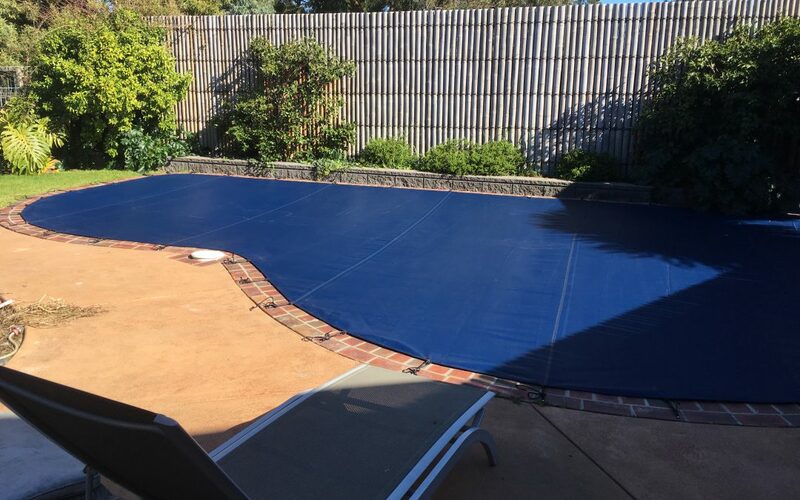 With it’s 12 year pro-rata warranty, this 610 micron fabric is the best on the market.